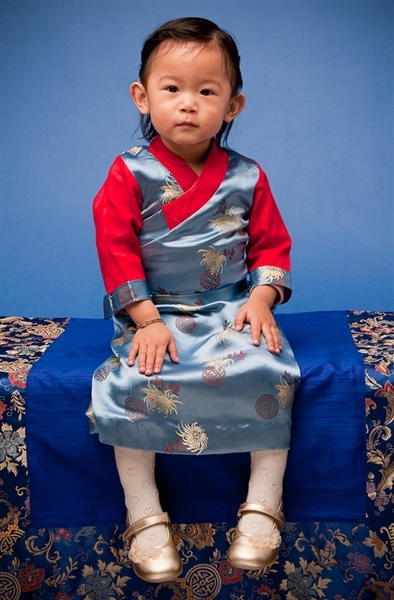 This is a portrait of Jetsun Drukmo taken at the Kalapa Court in Halifax, Nova Scotia on February 28, 2012. Photograph by Diana Church. Kalapa Court.